We were Torn from our Homeland ... However, we Planted our Homeland in us. “This is a Personal and Self-Funded Website, and NOT Representing Any Official Palestinian Authority/Party... It is a Social and Cultural, but NOT a Political Website..."
Now is the time for global civil society ... to forcefully demand immediate action from governments to end the occupation, which is the root cause of this conflict. A message of continuing resistance against the occupation, with your support, and the solidarity of humans worldwide who don't accept injustice against fellow human beings. People, who reject injustice imposed on other nations, speak out for us. 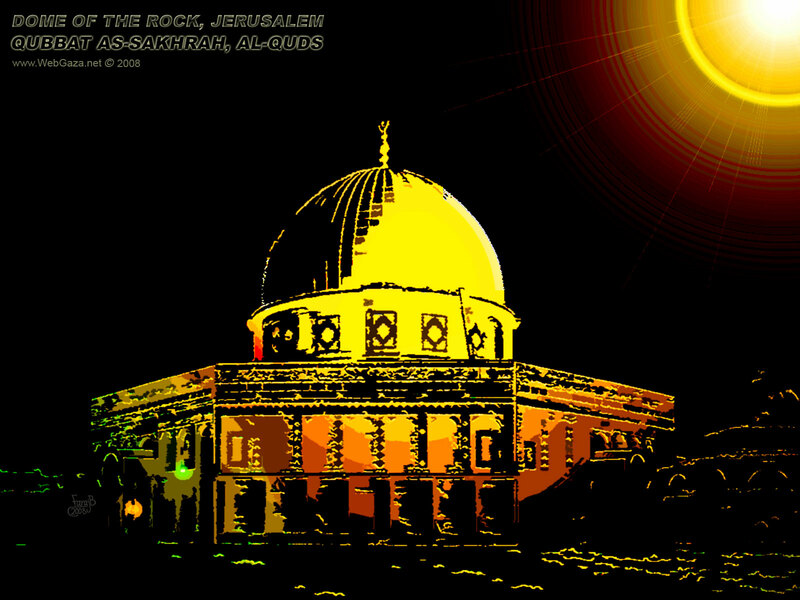 WebGaza.net aiming to make informational resources about the Palestinian issue more widely available and presenting the Palestinian viewpoint on the Web to help the international public better understand the realities of the Palestinian situation. "Why should these Palestinians, who have lived in Jerusalem for hundreds of years, be evicted from their homes so that Jews from Brooklyn can live in them? "...Norman Finkelstein. 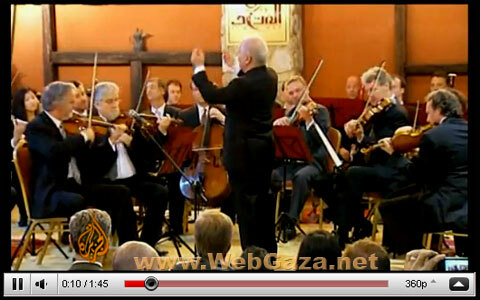 This song is dedicated to The Right of Return to commemorate 64 years of al-Nakba 1948. The invention highlights the achievement of final-year computer engineering students, McMaster Univercity, Hamilton, Canada. 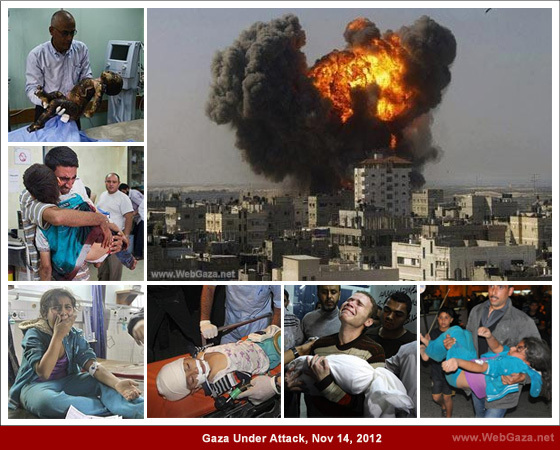 Day by day news of Israeli War On Gaza and the main Israeli military actions in Gaza, with details in videos and pictures about the War on Gaza. A comprehensive list of the Palestinian Refugee Camps in Gaza Strip, The West Bank, Syria, Jordan, and Lebanon. Find here important information about the Palestinian Refugee Camps.